Mini Vinnies’ are children aged between 7 to 11 (or younger) who, with the permission of their parents and the support of their Schools, are encouraged to embark on their first steps as possible ‘Vincentians for life’. 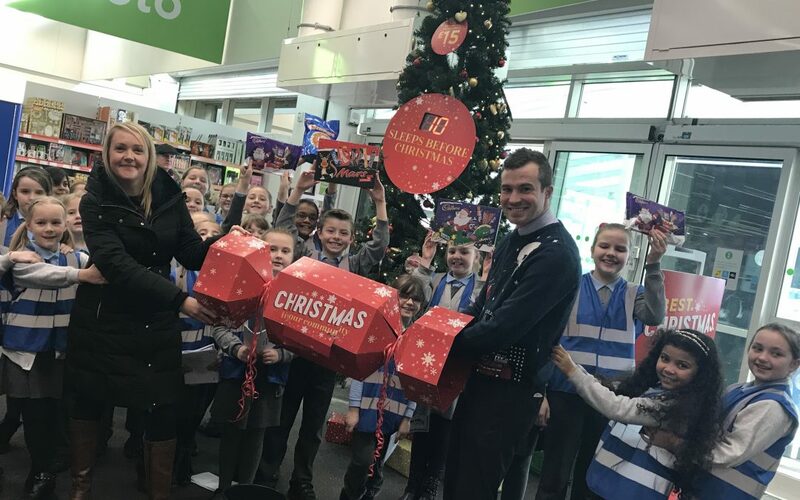 Every year ASDA ask the children to sing carols in the store for it's customers. The children look forward to the event as much as the customers do. ASDA Choir 2017 from StPaulinus School on Vimeo.